A parent presents with their 6 your old child concerned about obsessive compulsive features and facial tics. Their only background was a sore throat a week ago. What is the diagnosis? PANDAS – Paediatric Autoimmune Neuropsychiatric Disorders Associated with Streptococcal Infections. Very abrupt onset or worsening of symptoms (out of the blue, seem to occur overnight). In 2010, the PANDAS criteria was redefined and re-labelled to Paediatric Acute Onset Neuropsychiatric Syndrome (PANS). This widened the age range to <17 years, added restricted food intake as an alternative major symptom, and postulated a much broader aetiology, including a larger number of infectious causes including mycoplasma, HIV, VZV, HSV and the common cold. By 2013, Singer proposed a move away from the term PANS to Childhood Acute onset Neuropsychiatric Syndrome (CANS), further amending the diagnostic criteria to broaden the causality and focus investigations on the exclusion of treatable causes. When none are found a diagnosis of Idiopathic CANS can be made. Singer, HS et al. Moving from PANDAS to CANS. J Pediatr. 2012 May;160(5):725-31. doi:10.1016/j.jpeds.2011.11.040. Epub 2011 Dec 22. What novel technique is about to be performed on this patient? Reduction of a dislocated elbow. Skelley NW and Chamberlain A studied 16 patients over a 3 year period at a level 1 trauma centre. All these patients had a posterolateral elbow dislocations. 10 patients underwent the novel technique and 6 traditional (although 2 crossed over to the novel technique after initial failure). No neuromuscular compromise was observed and no iatrogenic fractures. The benefits of this technique mean that only one provider is required to do the reduction. Have the patient sitting upright and on the edge of the stretcher. The physician places their left mid-humerus in the patient’s right antecubital fossa with the shoulder flexed to 90. The physician then grabs the patients wrist or hand with their left hand. While the patients elbow is maintained at 90 degrees of flexion or more. As the physician extends his or her left elbow, an axial traction force is created on the patient’s arm. This motion is similar to throwing a dart. The physician’s right hand is pulled across their body to provide a distracting force on the patient’s elbow. 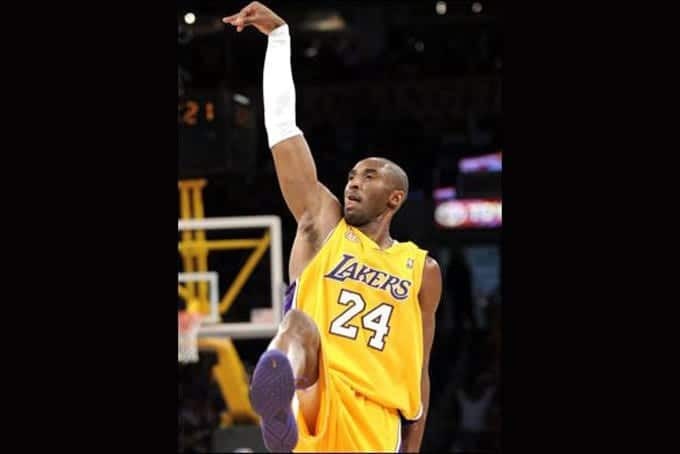 This motion is similar to drawing a bow, however, this hand can also be used to rotate the forearm, creating hypersupination of the forearm to unlock the radius prior to extension of the physician’s left arm. 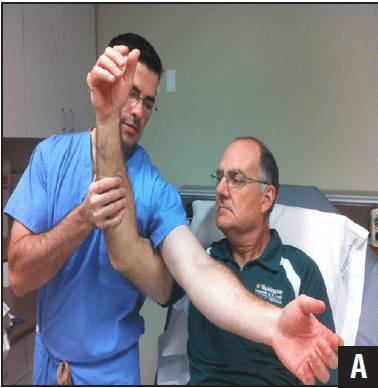 Once the elbow is reduced, the physician uses their right hand to place the patient’s forearm in pronation and hyeprflexion to secure the reduction. What is a curare cleft? A slight indentation on the CO2 trace of an intubated patient during the plateau phase. In paralysed and mechanically ventilated patients, normally, the expiratory phase of the capnogram consists of a period of increasing CO2 followed by a plateau, which lasts until the next inspiration. 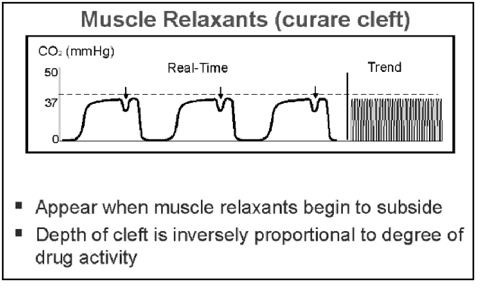 A brief inspiratory effort occurring during expiration will result in transient decrease in CO2 during the plateau phase, an event popularly called a curare-cleft (as the muscle relaxant has worn off). This decrease may represent gasping caused by pain, hypo-ventilation, hiccups, or an anaesthetic machine malfunction. For more information see the excellent post from KI Doc – So much hot gas – ETCOs for non-anaesthetists. It also contains a collection of many more waveforms. After conquering vast territories in Europe and Asia, leading him to become known as one of the greatest military minds, Alexander the Great collapsed unexpectedly at the age of 32. Scholars have long tried to uncover the cause of his mysterious death with explanations including alcoholism, poison and typhoid but what is the latest theory? Dr Katherine Hall from Dunedin School of medicine in New Zealand believes Alexander the Great is the most famous case of falsely certifying a death. At the age of 32, following a feast where he drank over a dozen pints of wine, the conqueror began to suffer from abdominal pain and developed a severe fever, leaving unable to move anything but his eyes and hands mere days after the first signs of the malady. On the eleventh day, he was pronounced dead (as he allegedly did not show any sign of breathing by that time). He allegedly remained fully conscious until his death, despite his limbs and organs failing, as well as his breath becoming so thin doctors that were unable notice it. This, along with reports about his increasing level of paralysis led scholars to the conclusion that a campylobacter pylori infection caused his autoimmune disorder. The disease could also explain the legend that Alexanders body showed no signs of decay even days after being pronounced dead serving as a sign of his godlike nature to his contemporaries. Meanwhile, preparations for the burial had begun, but it is likely he died some 6 days later, although at this stage he was in a coma. What is a bridegroom palsy? Radial nerve palsy from the bride’s head resting on the groom’s arm with the groom too scared to say anything about his progressive neurologic deterioration. Contrary to the belief a ‘Saturday-night palsy’ is caused by an intoxicated person sleeping with their arm draped over the back of a park bench causing prolonged compression it is actually from lying on a hard floor where compression is placed on the humeral shaft where there is little soft tissue to protect the radial nerve. 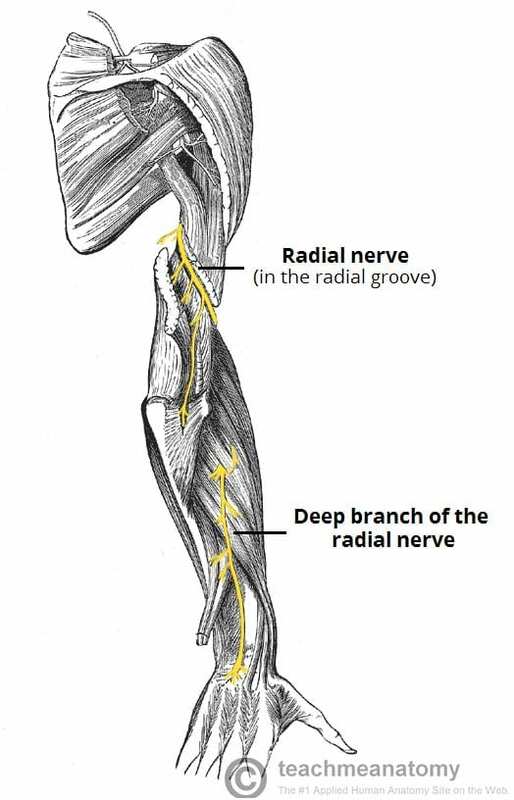 Although the park bench will cause a nerve palsy it will affect the brachial plexus and not solely the radial nerve. Features of a radial nerve palsy consist of a wrist drop.